Our Research and &development facility is approved by the Department of Scientific and Industrial Research since Dec 2015.Our R& D Facilities are equipped with the latest machines and laboratory equipments. The mission of Psychotropic India Ltd. (PIL) Research Centre is to develop ground-breaking medicines and works towards novel drug delivery systems. It is driven by development expertise and operational excellence to create innovative and effective treatment for the betterment of society. Today, the success of PIL Research Centre is attributed to the capabilities of its highly skilled employees and the work environment. PIL Research Centre promotes teamwork in order to produce the best medicines and is committed to building a healthier and happier world. Our endeavor to create generic formulations is inspired by the philosophy of bringing good health to many by offering more than 100 high quality generic versions of expensive innovator medicines. As one of the most vertically-integrated global generic formulations majors, Pil is committed to transparency, innovation and quality. 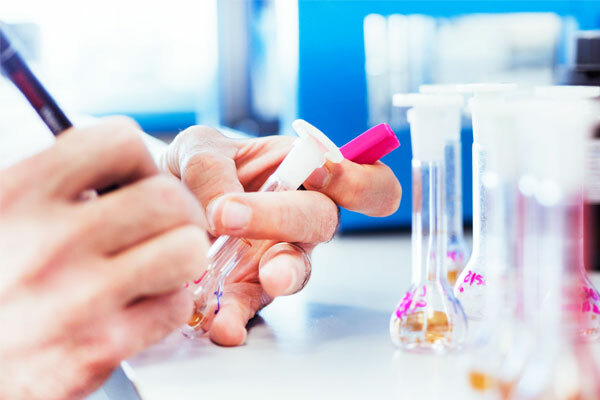 Analytical Research and Development involves pre-formulation, stability and degradation studies on new formulations, and preparation of technical dossiers for registration in India and other countries. We provide method development and validation services for a wide range of analytical technologies. In keeping with the spirit of enterprise. We focus on Long-term program. 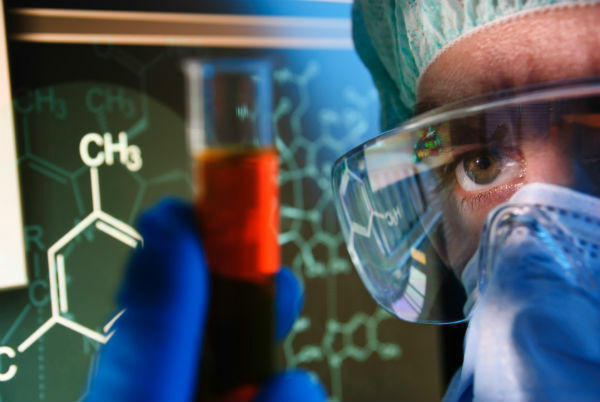 The Program focuses on the discovery, development, research and commercialization of new drugs that address disease areas with significantly unmet medical need. Our efforts are directed towards identifying and developing new therapies for disease areas that include diabetes, Skin and many more. Our well defined strategy has enabled us to identify promising candidates and we are building a robust pipeline of new formulations.